Bill Bryson’s A Walk In The Woods, set to start filming? 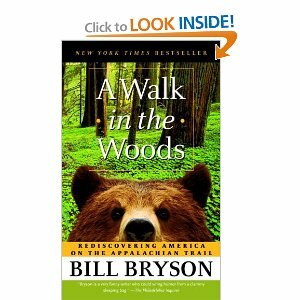 There have been rumors of a movie being made about Bill Bryson’s book A Walk In The Woods for the last few years. But is it finally going to happen? If you believe the LA Times, then maybe…. I’m still having trouble seeing Nick Nolte as Katz, but then again … I haven’t seen him on screen in a while. The more I think about it .. he could be perfect in that role. Regardless, I’m glad to not be thru-hiking the A.T. in 2014-15. If the movie really films this fall and releases by next year – it will be a madhouse on Springer Mountain in the Spring.